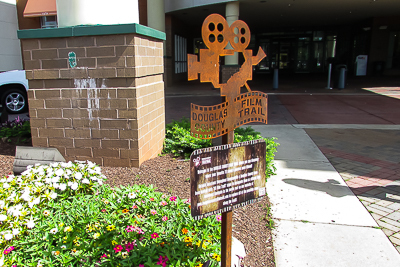 The Film Trail sign is in front of the Main Entrance of Arbor Place Mall (Facing the Interstate). 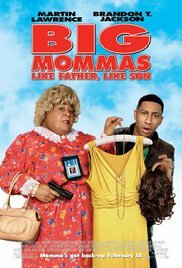 Big Mommas: Like Father, Like Son is the third installment in the popular and successful “Big Momma” franchise. Starring Martin Lawrence (Martin, Bad Boys, Life) as FBI agent Malcolm Turner, this movie ran with the tag line, “Momma’s got back-up.” That particular ‘back-up’ was the addition of a second cross-dressing persona, Malcom Turner’s stepson, Trent Pierce (played by Brandon T. Jackson). Trent, out of necessity, follows in his father (Big Momma’s) footsteps and creates a character called Charmaine in order to avoid being taken by gang members. Brandon T. Jackson also contributed to Big Momma 3’s soundtrack as both a male and female character voice. 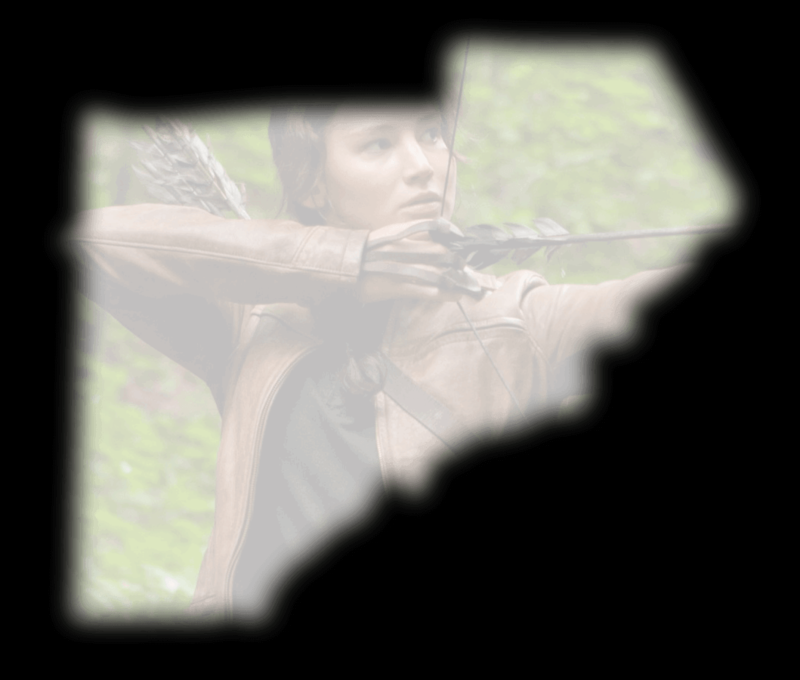 The Golden Raspberry-Nominated Film, released in 2011, grossed over $82 Million worldwide. This great installment in the hilarious Big Momma series would not have been possible without various filming locations in Douglas County, the biggest of which was Douglasville’s very own Arbor Place Mall. Located at 6700 Douglas Boulevard in Douglasville, GA, Arbor Place Mall has stood the test of time, just as much of Douglas County’s great heritage has done. Opened in October of 1999, the two-level shopping mecca remains one of the largest and most successful enclosed regional centers in all of Metro Atlanta. Arbor Place also remains the only Metro Atlanta regional mall constructed to directly serve the western suburbs of Atlanta, which has been one of the Nation’s fastest growing and transitioning suburb regions over the last 20 years. To this day, Arbor Place Mall remains a great place to shop, hang out, grab a bite to eat, and so much more. 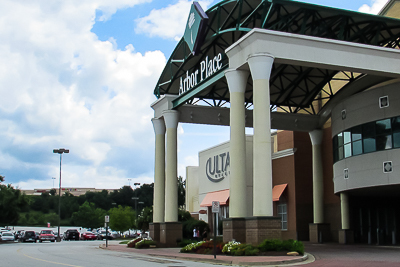 For years, Arbor Place Mall has served as not only the place where people came to shop, but as the place where Douglasville, West Georgia, and Metro Atlanta residents, have gone to see the next new blockbuster movie. Not only does Arbor Place contain 18 state-of-the-art, Stadium-Style theatres, but the Regal Arbor Place Stadium 18 also comes complete with its own amazing IMAX theatre showroom. Arbor Place has been known for years as one of the best malls in the entire Southeastern United States, as well as a great place to catch a flick with friends and family. If you have to wait around for showtimes, what better place to wait than inside one of Metro Atlanta’s premiere indoor malls? Arbor Place, and the Regal Arbor Place Stadium 18, has helped further solidify Douglasville’s relevance in the hearts and minds of Metro Atlanta residents, as well as visitors to the Western Georgia area. The sign is located below and left of the walkway awning (supported by four columns). In recent years, an interesting set of occurrences has brought even more levels of prestige to Douglasville’s Arbor Place Mall. 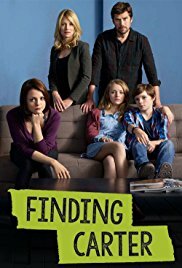 While still remaining a very prominent, and enjoyable place to SEE a movie, Arbor Place Mall has become a great place to MAKE a movie! While Hollywood has been busy discovering all the great filming locations that Douglasville has to offer, such as Downtown Douglasville, the Old Jail, the Old Courthouse, and Sweetwater Creek State Park, they weren’t too busy to notice Arbor Place Mall.